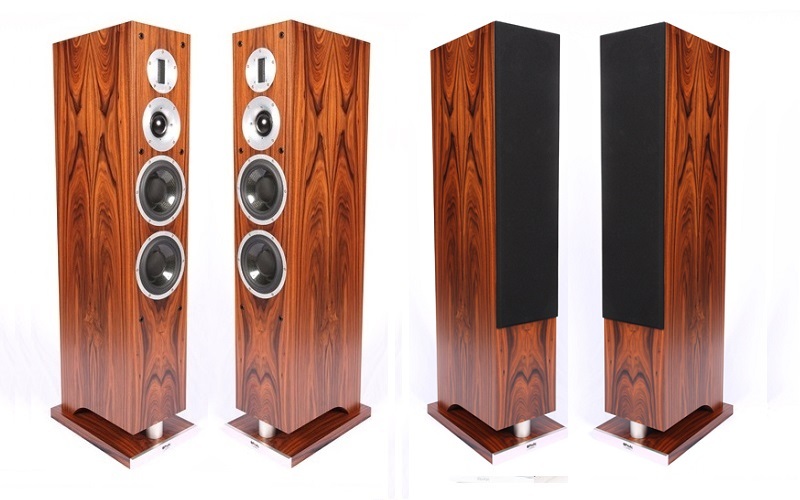 ProAc is a British hi-fi loudspeaker brand and have designed some of the finest speakers available over the last 30 years. Every ProAc loudspeaker is hand-crafted, with their technicians individually responsible for the building and testing of each unit, from the flagship Response models to the diminutive Tablette. Build quality alone is unsurpassed, each cabinet being meticulously constructed, damped and finished in real wood veneer. ProAc are a true high-end loudspeaker manufacturer, only the very finest components are used in their loudspeakers, with each new model reflecting the very leading edge of audio technology.